February Vacation would not be complete with out some music and fun with our friends from Roman Music Therapy. 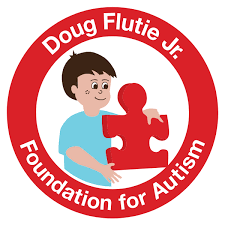 The group is open to current members of the Autism Alliance. It is for children with autism and siblings ages 12 and younger. This activity will run from 10am -11am with Snacks to go. This program is limited to 20 children.